Liisa Salosaari Jasinski will exhibit her paintings in Columbia at Gallery 80808/Vista Studios, 808 Lady Street from November 5 to November 10, 2009. The Opening Reception is on Friday, November 6th from 5:00 until 9:00 PM. The exhibition includes work from an ongoing series of abstract oil paintings executed on canvas and rigid supports and using classical oil painting methods combined with contemporary oil and acrylic mediums. These paintings explore themes related to the history of universe and the earth, and they also reflect the artist’s ongoing study of historical pigments and their attributes. Finnish-born Salosaari Jasinski has held one-person exhibitions in Texas, Alabama, Tennessee, North Carolina, and South Carolina. 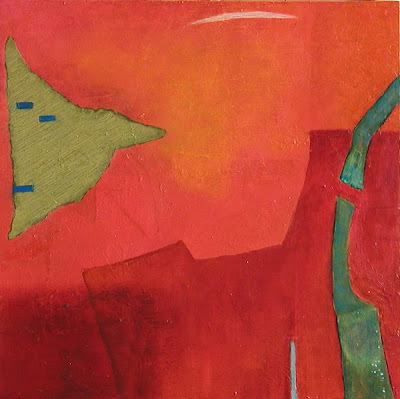 Her oil and mixed media paintings have been included in invitational and group exhibitions at Museums, Art Centers, and Galleries throughout the U.S., including New York Hall of Science, Robeson Gallery at Penn State University, and Beverly Arts Center in Chicago. 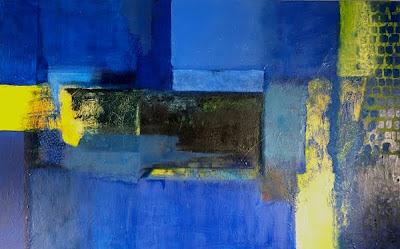 Her work is in many corporate, public, and private collections including “Carolina Contemporary Collection” at the Medical University of S.C. in Charleston. Salosaari Jasinski has received South Carolina Arts Commission’s Individual Artist’s Grant in 2003 and 2008. For more information and images, please visit Liisa Salosaari Jasinski’s page on the Southern Arts Federation’s Southern Artistry website. This series of oil paintings reflects many of the questions that occupy my mind about the universe and the history of earth. My interest in cosmology, theoretical physics, and geophysics is longstanding, and it forms an invisible, energizing scaffolding for my work and also serves as my bridge to the nature. I find that while I work, it is helpful to be anchored into this mental framework of complicated, profound questions. Complexity and ambiguity are always challenging and they can readily translate into visual language. Sometimes the painting’s subject matter or title is a direct allusion to these issues, and often times their presence is just shadowy. The long, rich tradition of oil painting and its attributes of longevity and permanence further reinforce the connection between history, earth, and the universe. Liisa Salosaari Jasinski was born 1945 in Helsinki, Finland, where she also spent her childhood and youth. She pursued a career as a writer and translator before receiving a Master’s Degree in Psychology with a Minor in Art History from the University of Helsinki in 1972. After graduation she came to the United States to study psychotherapy. She has lived permanently in the U.S. since 1974. She has traveled widely and studied art on her own since adolescence. The clean, modern style of Finnish design, crafts, and architecture, as well as the early 20th century European Expressionism have had a significant impact on her development as a visual artist. Liisa has held one-person exhibitions in Texas, Alabama, Tennessee, South Carolina, and North Carolina, including Urban Artifacts Gallery in Houston, Texas, L.J. Brown Gallery at the Duke University in Durham, North Carolina, and Waterworks Visual Arts Center in Salisbury, North Carolina. She has also been included in two-person and invitational exhibitions nationally. 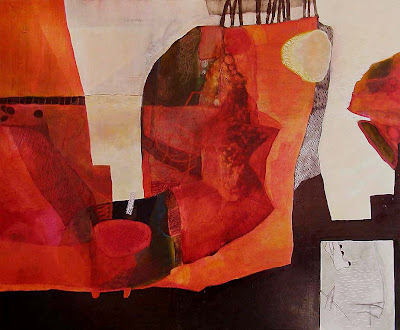 Her paintings have been seen in numerous group exhibitions including “Triennial 2004” at the South Carolina State Museum in Columbia, South Carolina, and “Gross Innovations” at the Cynon Valley Museum in Aberdare, United Kingdom in 2004. She has participated in two public art projects in Columbia, South Carolina. 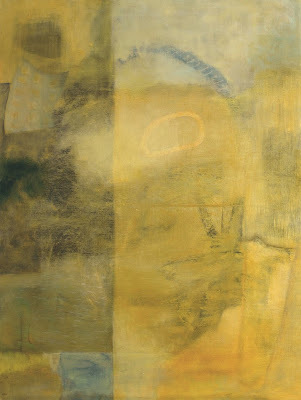 In 2006 she curated “Losing the Reference—Marks of Time, Mysteries of Passage” exhibition of South Carolina Artists’ work at the Upstairs Artspace Gallery in Tryon, N.C. 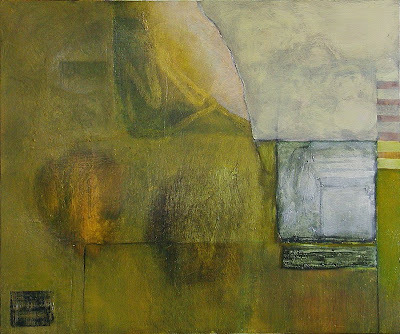 Her award-winning work is represented in many corporate, public, and private collections around the United States, including Carolina Contemporary Collection at the Medical University of S.C. in Charleston, Metropolitan Convention Center and the Housing Authority in Columbia, South Carolina, Piedmont Technical College in Greenwood, South Carolina, Royal Caribbean Cruise Lines, Metris Company in Scottsdale, Arizona, and Trio Enterprises in Charlotte, North Carolina.